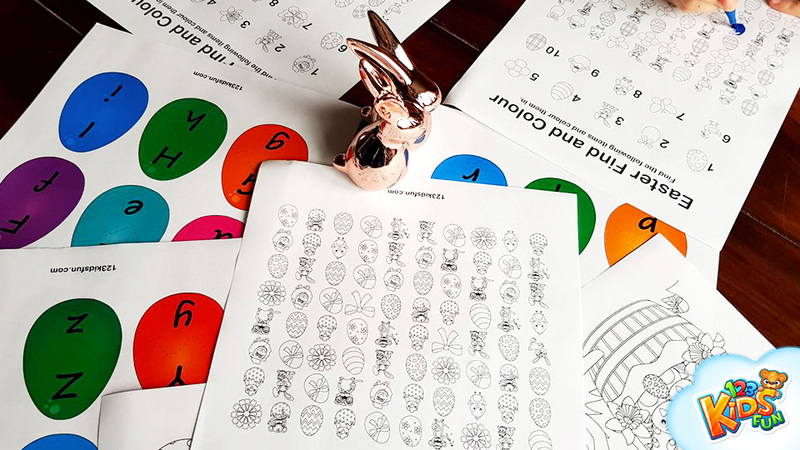 Today we are having fun and learning with 123 Kids fun Free Spring and Easter Printables for kids. You can do the worksheets with homeschool kids or just practice what you already learned after school. Don’t know how to do it or where to get your best homeschooling ideas and materials? Use our web content, free Easter worksheets or Easter and Spring printables. Now, look how Frida is having fun coloring new Easter-themed pages!